MercyOne Clive Sleep Center is seeking a BC/BE Sleep Medicine Physician to join them in the fastest growing Metro in the Midwest. 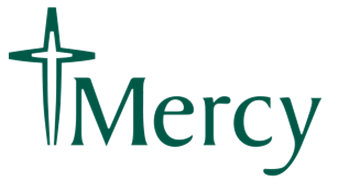 Mercy offers competitive compensation with a sign-on bonus, paid malpractice, and 401k match. Catholic Health Initiatives is a national nonprofit health organization with headquarters in Englewood, Colorado.